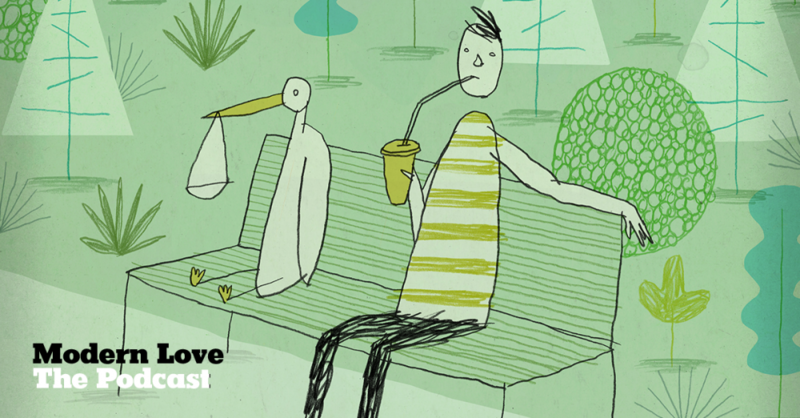 Last week, we brought you part one of our live performance of Modern Love at the Hot Docs Podcast Festival in Toronto. Paul Sun-Hyung Lee, of the CBC show "Kim's Convenience," reads Carlos Kotkin's essay, "We Didn't Have a Plan, but the Baby Did." 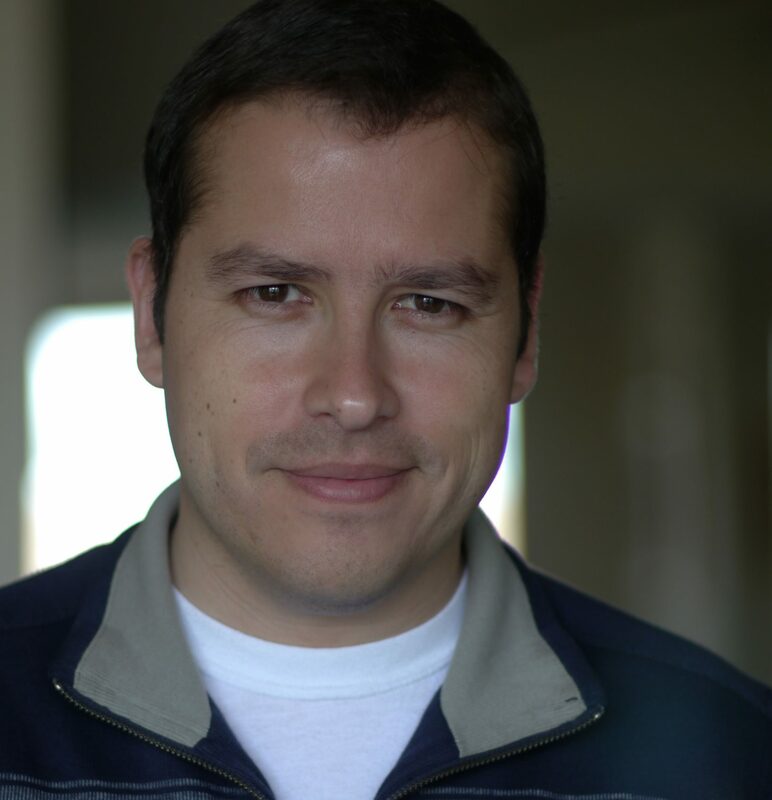 Carlos Kotkin is a screenwriter, and says he doesn't hesitate to tell deeply personal stories. His wife, though, is a little more reluctant. "On our first date, when she found out that I was a writer, she made me promise that I would never write anything about her, and I told her I wouldn't," he says. "In parentheses — except for maybe a story in The New York Times about her giving birth. But other than that, I would not write anything about her." Carlos says his wife eventually accepted that some parts of their life together, including their daughter's birth story, would make it into his writing. When she eventually went back to work, Carlos became their daughter's main caretaker during the day. "It was just me and her, and a lot of one-sided conversations," he says. "I told my daughter that I had never done this sort of thing before, so we'll see how it goes. I remember one day I showed her a papaya. I gave it to her, she held it. I was very proud and excited to show her the papaya. I said, this is your first papaya. And I was here, when you held your first papaya. And when my wife got home I told her about the papaya. And she said, that's great, it's a spaghetti squash. So we both learned something that day." Carlos says that now, his daughter has a lot of opinions, and a lot of personality. "Sometimes she'll tell me, mostly at the dinner table, 'You're not a very good dad,' he says. "Out of nowhere. And I'll ask her why she said that. And she'll say, 'I'm just kidding!' So she's got a very dark sense of humor." And she's also profound, in the particular way that four-year-olds can be. "My daughter and I were in the car not too long ago, and we drove past the building I used to live in," he says. "And I pointed it out to her, I said I used to live there. And she asked me, who did I live with? And I said, I lived by myself. Which was shocking to her. 'By yourself?' She wanted to know where she was, and where mommy was. And I told her that I had not met either of them yet, and she responded, 'I bet you missed us.' Very much, I missed them very much. I told her that." Carlos Kotkin. He's a screenwriter, and his latest project is the animated feature "The Star." Paul Sun-Hyung Lee is an award-winning actor, writer and comedian who has twice been nominated for a Dora Mavor Moore Award for Outstanding Performance. 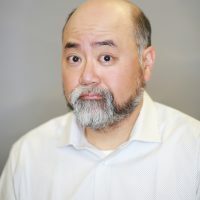 He won the award for the Best Performance by an Actor in a Continuing Leading Comedic Role at the 2017 Canadian Screen Awards for his role in "Kim’s Convenience." 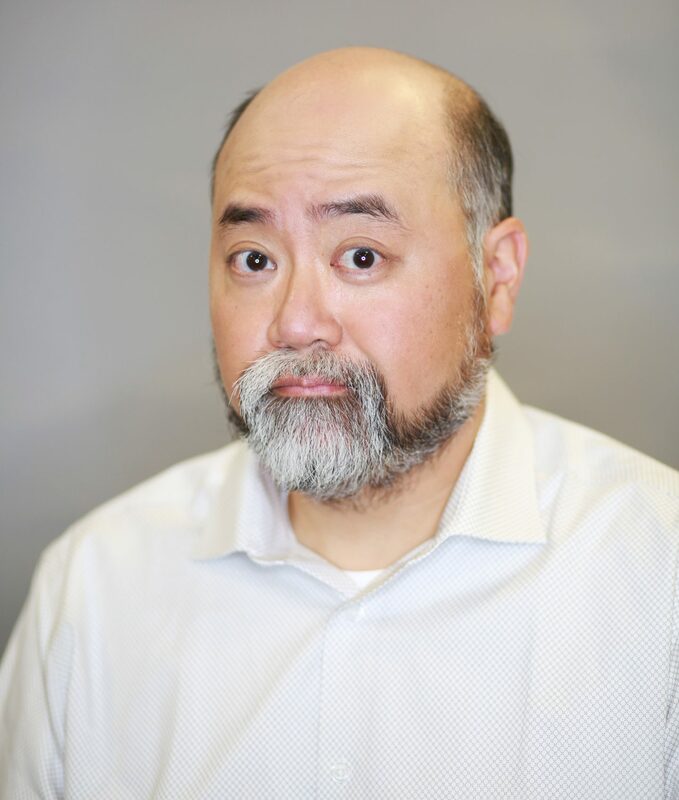 He is known for his ‘Appa’ character on the hit CBC show "Kim’s Convenience," playing ‘Randy Ko’ on the Global drama series "Train 48" and ‘Juan Tong’ in "Degrassi: The Next Generation." Additional credits include: "Shoot the Messenger;" "Robocop;" "Ice Princess;" "Nurse Fighter Boy;" "Tagged: The Jonathan Womback Story;" "Profoundly Normal;" "Khaled;" "Where's the Money Noreen? ;" "Harriet The Spy;" "The Firm;" "Warehouse 13;" "Happy Town;" and "The Bridge." In 2012, Paul won the Toronto Critics’ Best Actor Award for his theatre portrayal of ‘Appa’ in the play "Kim's Convenience," which was then adapted in 2016 for the CBC television version. Carlos Kotkin is an author, screenwriter and performer. His dating memoir, Please God Let It Be Herpes: A Heartfelt Quest for Love and Companionship was published by Penguin Books. His screenwriting credits include the animated features Rio 2, Open Season: Scared Silly and The Star. He enjoys performing in live storytelling shows and is a regular host of The Moth story slams in Los Angeles, where he lives.